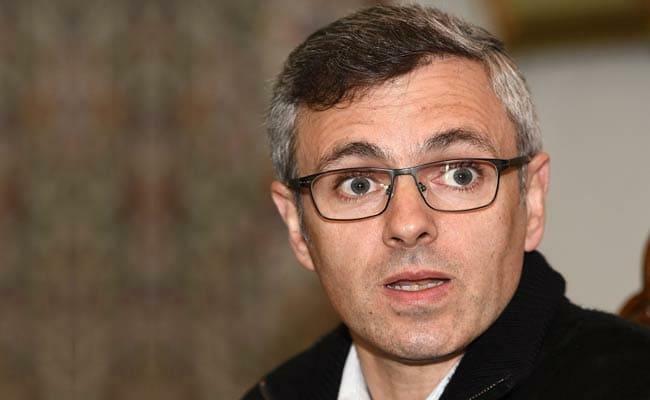 SRINAGAR: National Conference leader Omar Abdullah Friday said he would like to see how those aligned with the BJP would explain reports that the Defence Ministry had protested over the mechanism being adopted by the PMO for the Rafale deal. According to the article, the ministry had raised strong objections to "parallel negotiations" conducted by the Prime Minister's Office (PMO) with the French side. The National Conference was an ally of NDA when Atal Bihari Vajpayee was the prime minister but shifted to UPA-II in 2009.